Posted in canon 60d, Canon T4i 650D. 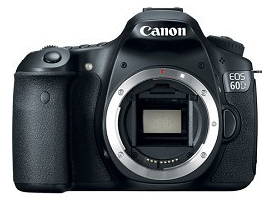 Tags: canon 60d, Canon T4i, daily deal on July 1, 2012 by Emm. 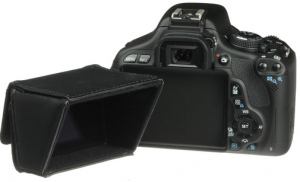 If you're trying to prevent glare on the screen, you could use an LCD viewfinder. Of course it makes it harder to see the screen from certain angles without having your eye placed directly into the Loupe. In these situations, maybe a simple sunshade or LCD hood would be a better choice. I've seen the folding plastic pop up sunshades for mini LCD screens, but I haven't seen anything quite like these Vello Mini LCD Hood Sunshades. 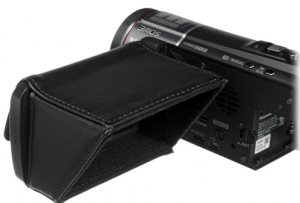 Looks like it just folds over the flip out LCD on your camcorder or DSLR (with swivel screen) such as the Canon 60D, T3i, GH2, or even the new T4i. 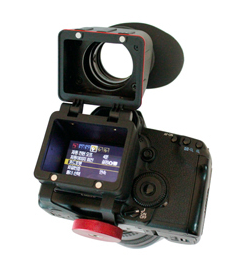 Available in 2.7", 3.0", and 3.5" inch LCD screens via B&H (Click Here). Posted in canon 60d, Canon EOS 550D T2i, Canon G1x, canon T3, canon t3i, Canon T3i T3, Canon T3i T3 600D, gh1, GH13, lilliput. Tags: canon 60d, Canon T3i view finder, Canon T3i viewfinder, gh2 viewfinder, T4i on June 8, 2012 by Emm. 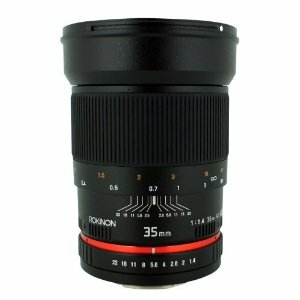 The Rokinon 35mm F/1.4 is surely a nice lens to have in your kit - especially nice when there's a discount available. Normally about $500 dollars , today it's part of Amazon's Lightning Deals which is usually the best price you'll find anywhere. The deal was so good last time (just $350), I ended up buying a couple for my friends who missed the sale. They also only run a limited quantity during these sales so be swift. Check it out at the Lightning Deals page (Click here). Posted in Canon 1D Mark IV, canon 1dx, canon 5d mark III, canon 60d, canon 7d, Lens Talk. Tags: 35mm F/1.4, Canon 35mm, rokinon 35mm on June 1, 2012 by Emm. 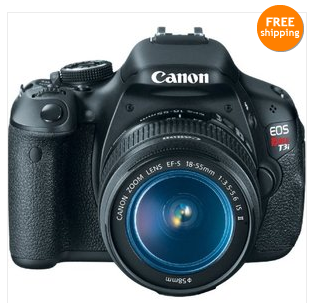 At about $100 dollars cheaper than the price listed with B&H (seen here), the Canon 60D gets a discount on the Daily Deal page. Find it below. Posted in canon 60d. 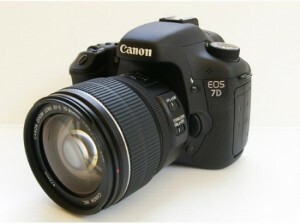 Tags: canon 60d on February 2, 2012 by Emm. Posted in canon 60d, canon 7d, canon T3, canon t3i, Canon T3i T3, Canon T3i T3 600D. Tags: canon rebates, lenses rebates on December 13, 2011 by Emm. 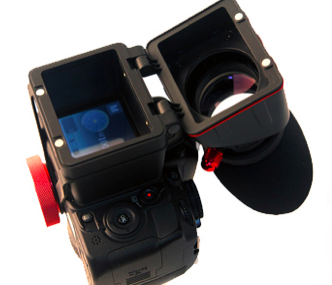 Varavon's latest product is a flip up style ViewFinder called the EX-Solo with models available for all the popular Nikon, Canon 5D / 7D / T2i / 60D, and even small Panasonic GH2 cameras. The ViewFinder attaches using the Tripod base adapter (no sticky frame here), and still provides an access port if you want to mount a quick release. The EX-Solo includes a diopter for those with less than perfect vision and flips up a full 180 degrees when the VF is not in use. The view finder stays put with a few magnets when it's in the closed position. Varavon pricing has always been a bit high, but quality has been top notch in it's other product line. 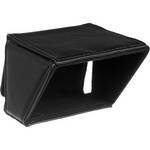 At least it's still cheaper than the high end viewfinders. Looks like they are just getting in stock (click here). Posted in canon 60d, canon 7d, Canon EOS 550D T2i, canon T3, canon t3i, Canon T3i T3, Canon T3i T3 600D, EVF Electronic View Finder, gh2, Lens Talk. Tags: varavon, varavon ex-solo, varavon view finder on September 15, 2011 by Emm. 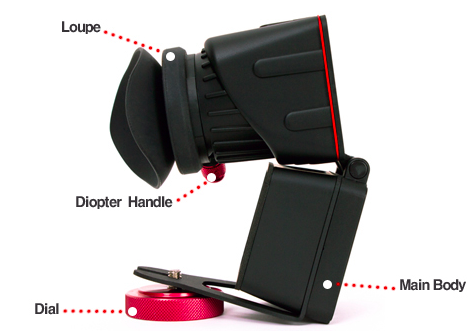 Here's a clever way to get a semi-permanent CarrySpeed Vfinder view finder to mount to your camera. The LCD glass protector was an old trick to permanently glue a sticky frame or even the DSLR LCD view finder itself, but they aren't available in all camera models. If you don't have this protector available for your camera model, this DIY mounting solution could work for you. Here Aron from TrinityFXMG.com takes just the eyepiece portion and fastens it to the VFinder. I'm sure you guys can figure it out from the thorough video tutorial. [Thanks Aron]. Posted in canon 60d, canon t3i, Lens Talk. 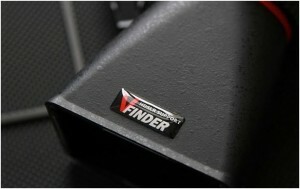 Tags: carryspeed, dslr lcdvf, lcd view finder, vfinder on July 12, 2011 by Emm. Posted in Canon 1D Mark IV, canon 5d mark III, canon 60d, canon 7d, Canon EOS 550D T2i. 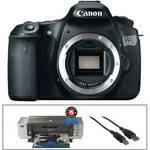 Tags: canon dslrs, canon refurbished, canon sale, rebates on July 10, 2011 by Emm. Earlier I posted some big savings that SanDisk was offering of it's Compact Flash media and SDHC cards. You can find that article here: http://cheesycam.com/sandisk-media-huge-deals/. Lexar is now offering a Buy Two and save type deal on many of their media cards, so if Transcend wasn't good enough, Sandisk doesn't meet your needs, then Lexar might be up your alley. Found below. Posted in canon 60d, canon 7d, Canon EOS 550D T2i, Canon G12, Canon S95, Canon SX30 IS, Canon T3i T3, Canon T3i T3 600D, Compact Flash, Contour HD, fuji x100, GF2, gh1, GH13, gh2, GoPro HD, Nikon P7000, Zoom H4n. Tags: 400x, class 10, deals, lexar, media cards, rebates, Sandisk, transcend on July 6, 2011 by Emm.